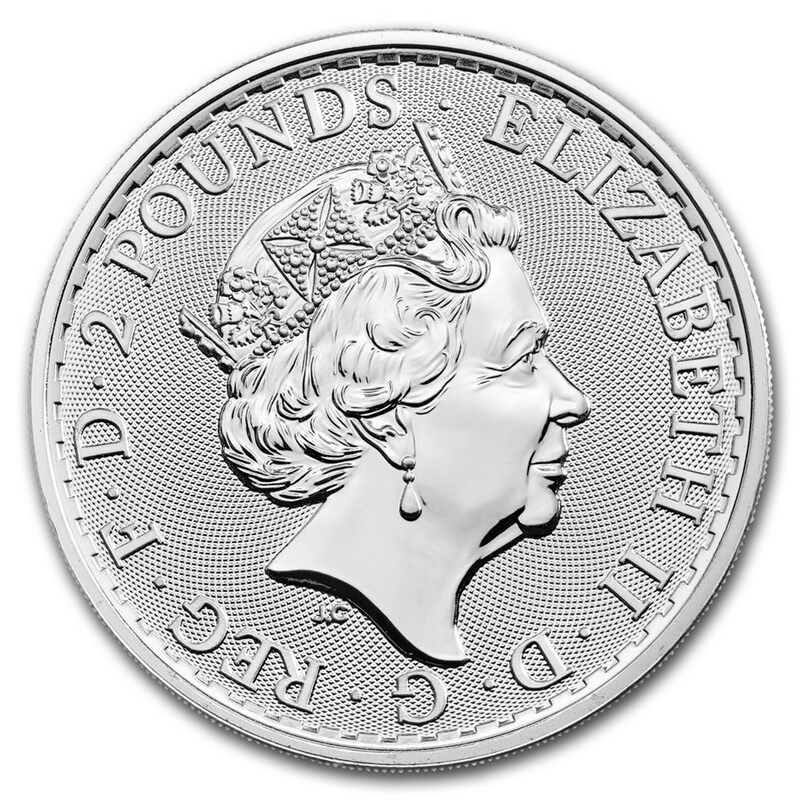 This silver one ounce (oz) 2018 Britannia coin, or 31.10 grams (g), is produced by the Royal Mint. Making its debut in 1987, it is still in demand today. This is one of the most popular coins for investors and collectors. 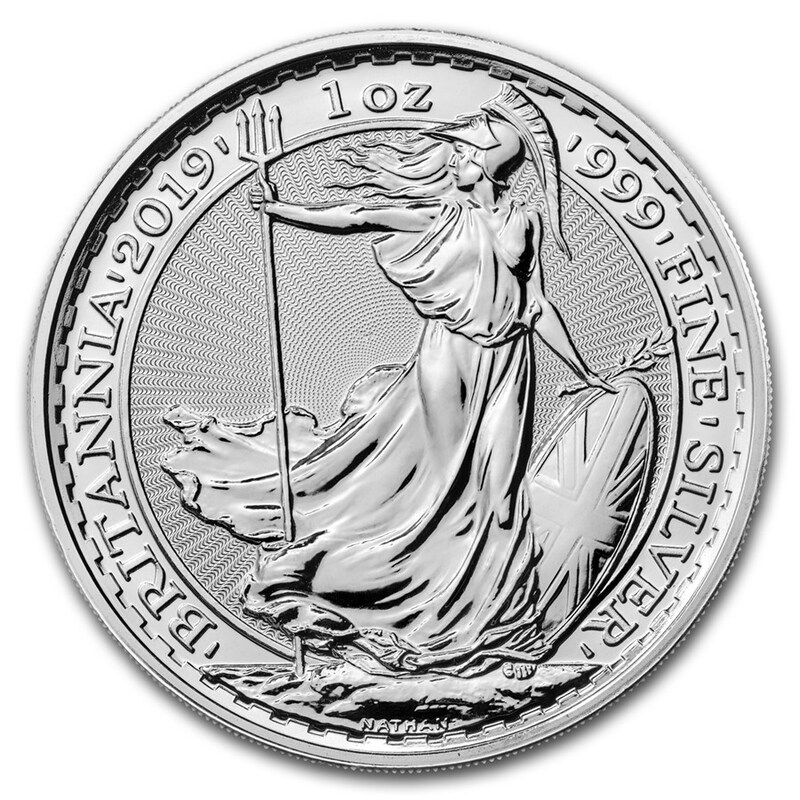 The silver Britannia coin includes a classic design that will not lose its original value. It has attracted many customers since its first production when it debuted in the year 1987. 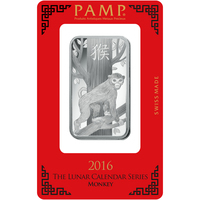 It has exceptional quality and contains a high concentration of silver. 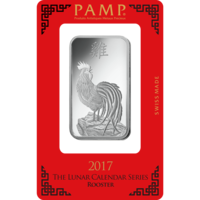 It is a safe and popular choice for investors or collectors. The Britannia coin is also a wonderful gift. 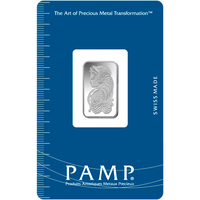 Similarly to gold, silver is used in various industries and has a predominant place in our every day, which makes this 1oz (31.10g) precious metal a "must-have" in any portfolio. The coin depicts a detailed, original portrait of Britannia drawn by Philip Nathan in 1987. It was inspired by Queen Warrior Boadicea. On the obverse, we can see the "fifth" portrait of Her Majesty Queen Elizabeth II of Jody Clark. Protect your purchase against fingerprints by using cotton gloves and handling your coins with care. You can also protect your coin by keeping it inside a clear plastic capsule. 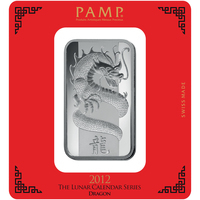 This will gracefully set the coin, and will also add more value to your coin collection. To this day, Britannia's silhouette remains a symbol of strength and courage. She is the embodiment of her nation. All the coins that bear his image symbolize his British culture and heritage. This beautiful and inspiring coin is a timeless classic and is a great addition to any collection. This coin symbolizes the history of British mining with international investors around the world.